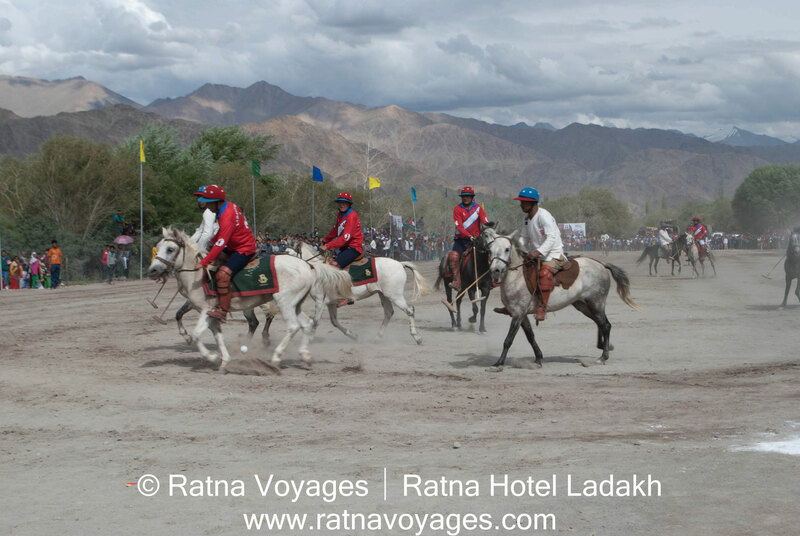 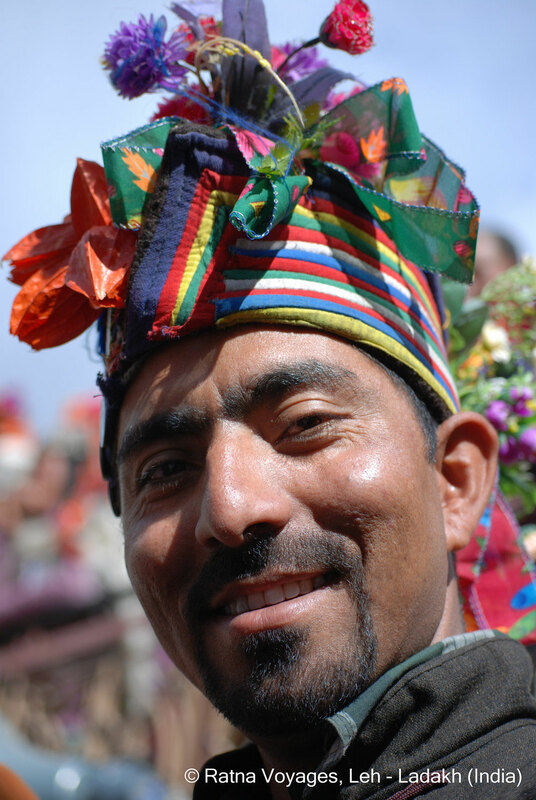 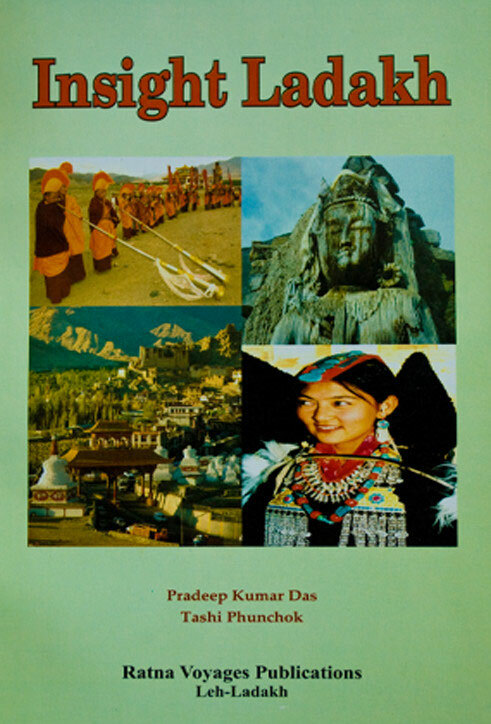 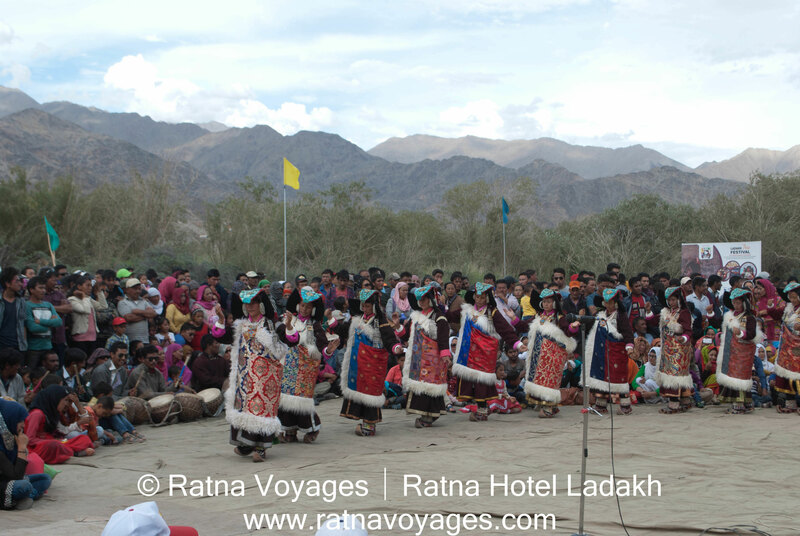 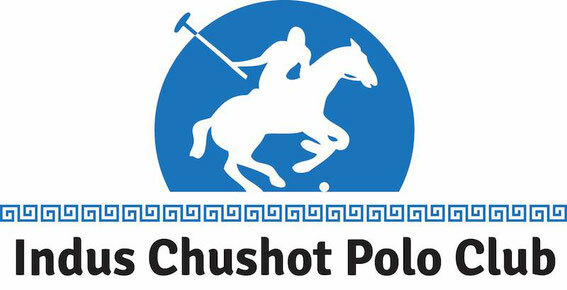 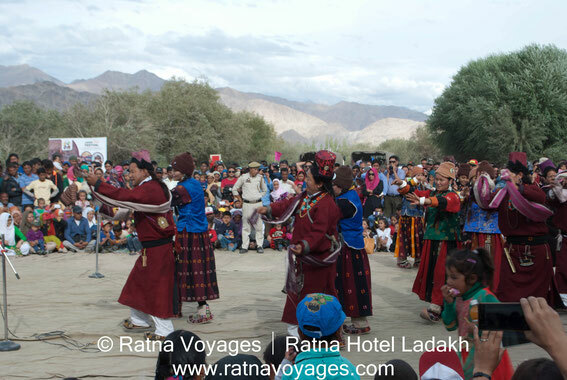 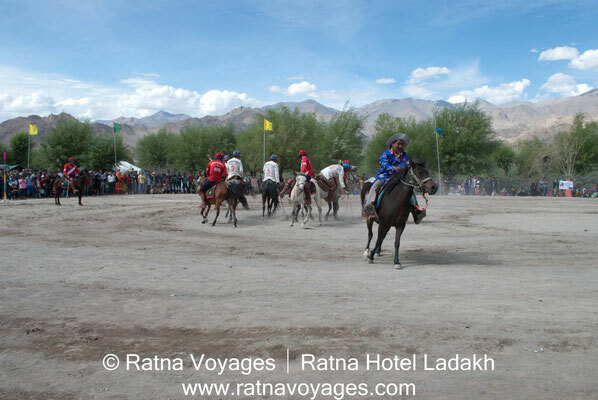 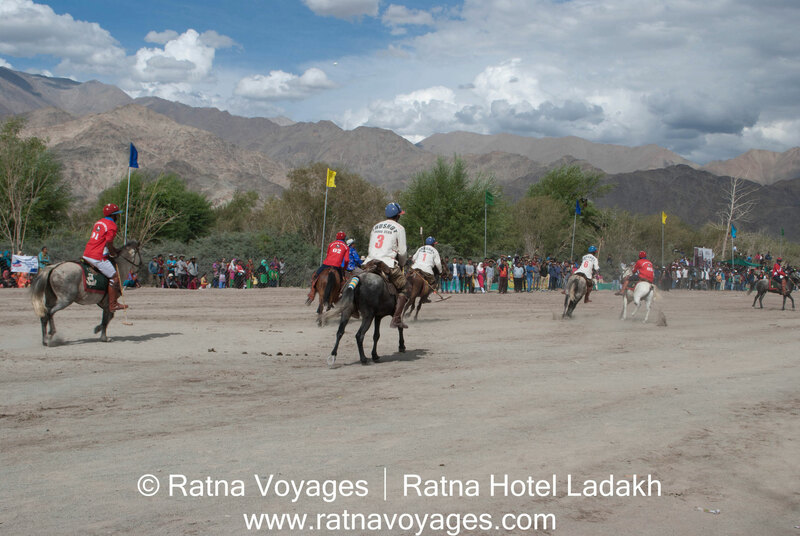 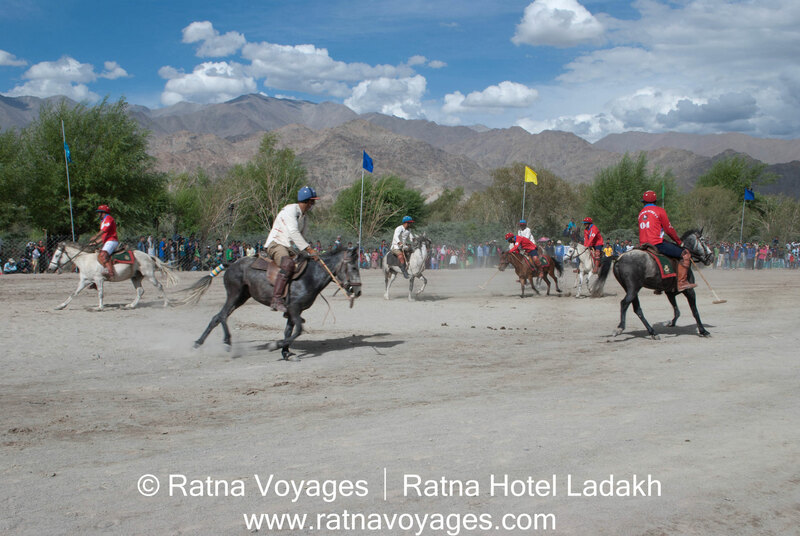 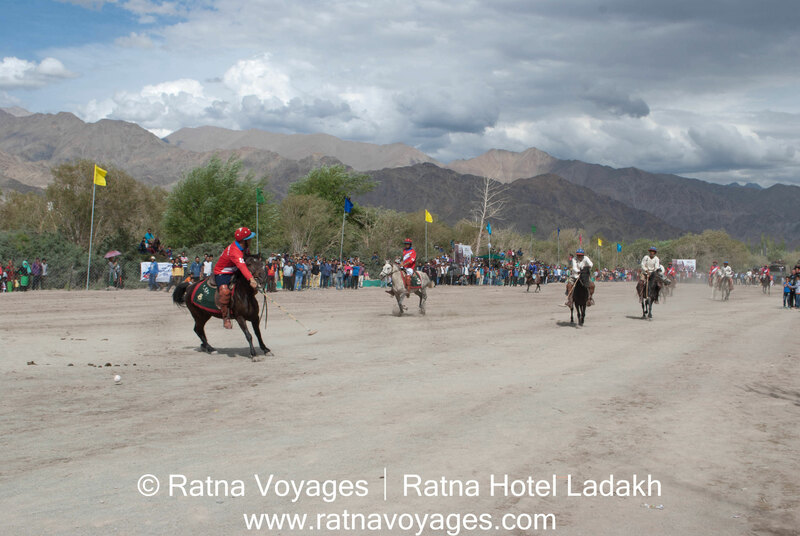 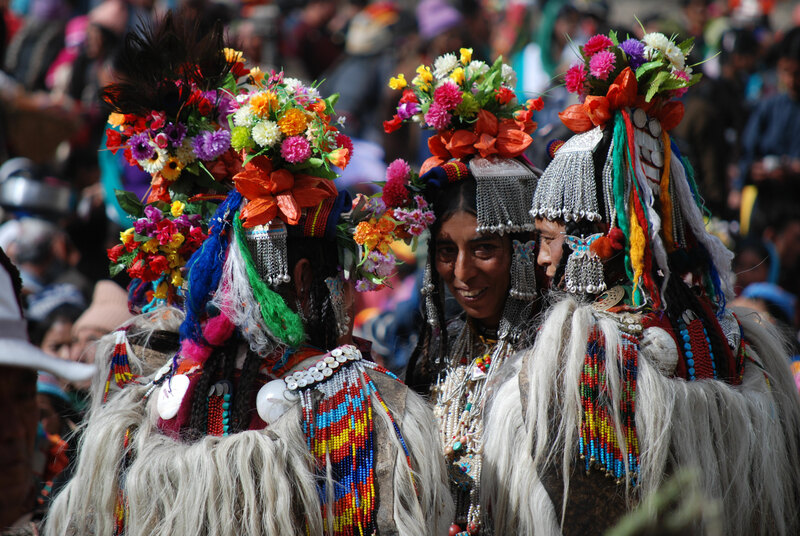 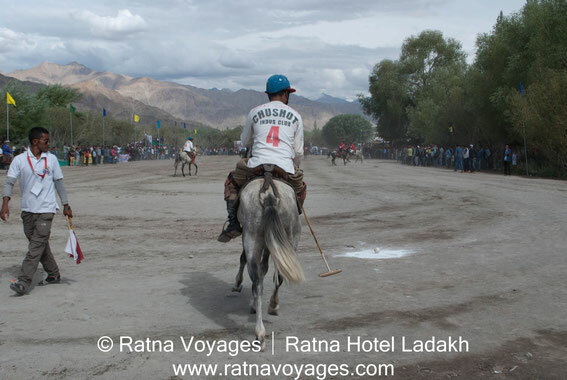 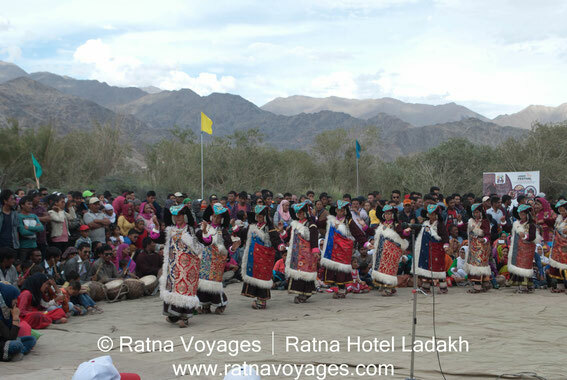 LADAKH POLO FESTIVAL: 11-17 July 2019 - RATNA VOYAGES: Incredible India - Incredible Ladakh! 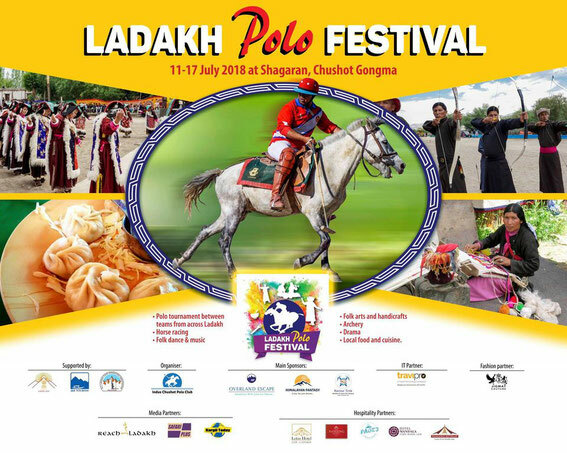 The Festival Date will most probably be again 11-17 July 2019. The 2019 banner is not yet available. 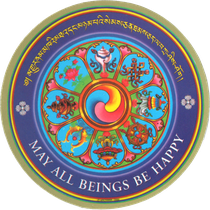 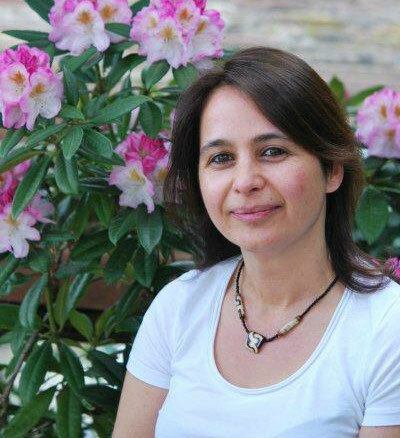 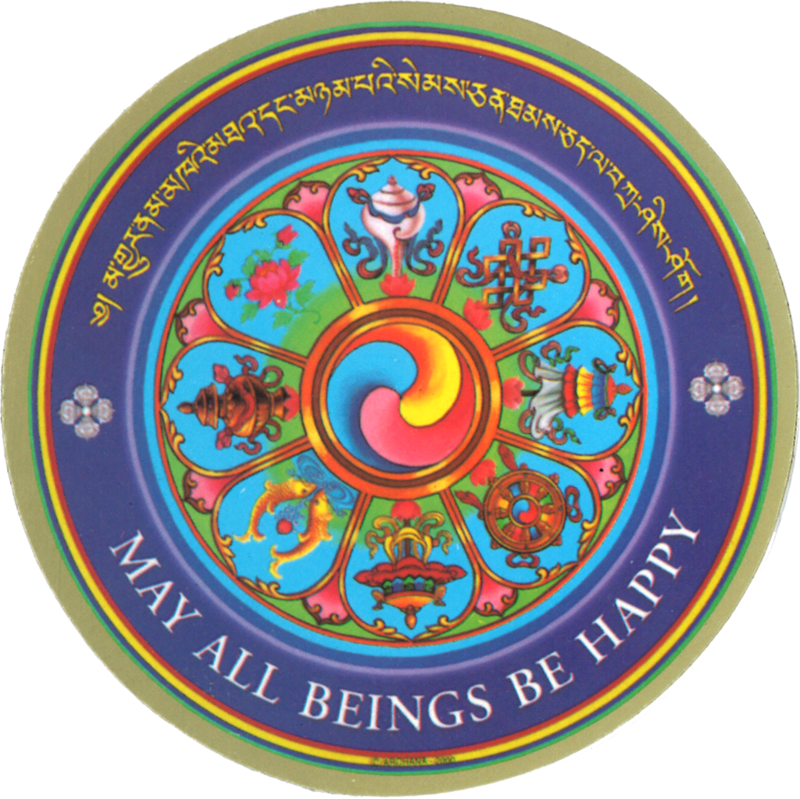 Please come back to this page for up-dates. 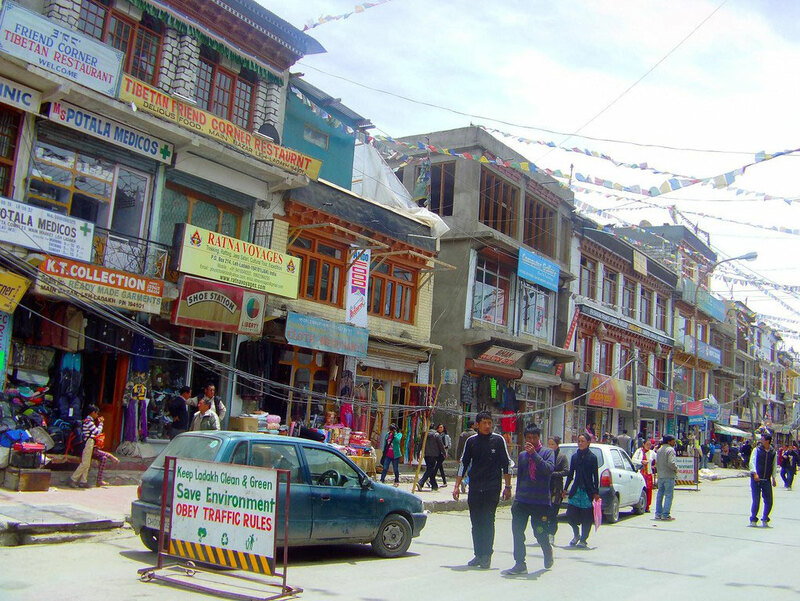 Contact us for any arrangements, our hotel "Ratna Hotel Ladakh" is only a short 15 minutes drive away from the venue.